Sometimes we all need one of those weekends with no plans on the books and lots of down time. I'm looking forward to spending this weekend exactly like that — sleeping in, reading a few magazines I've picked up and catching up with family and friends. 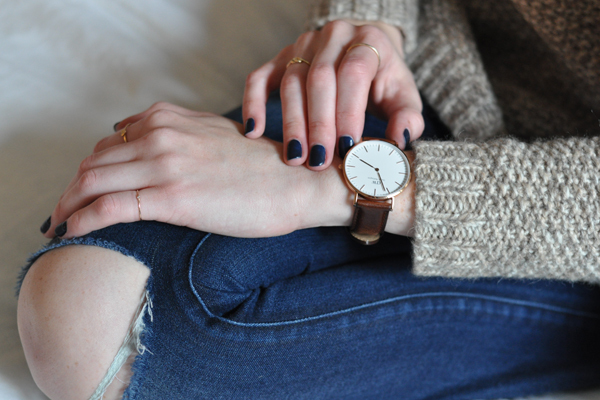 My weekend essentials include a comfortable sweater, great jeans and now, my Daniel Wellington watch. I've been wearing it non-stop since I got it a couple weeks ago and receive so many compliments on it. 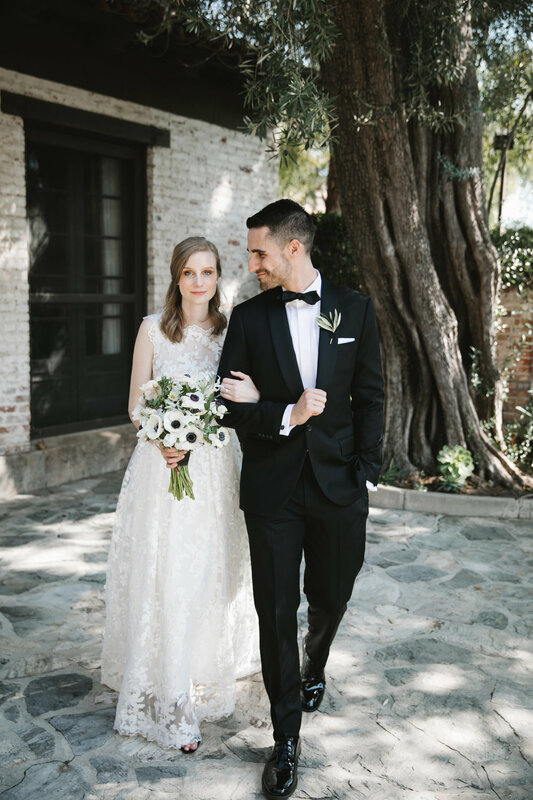 I love the classic style of it and the rose gold hardware is so beautiful. I didn't think I could love a watch as much as I love this one — I promise you won't want to take it off! And as a special treat, Daniel Wellington is kindly offering 15% off their site through November 15th with code dreamsandjeans. I also own this men's style which has an oversized face.